The Schumann Resonance is the electromagnetic pulse that surrounds the earth, it is the heart beat of our planet. This sound recording uses isochronic tones (a sound therapy technique) that can bring your brainwaves, which are also electromagnetic, into harmony with this electromagnetic heartbeat of our Mother Earth. 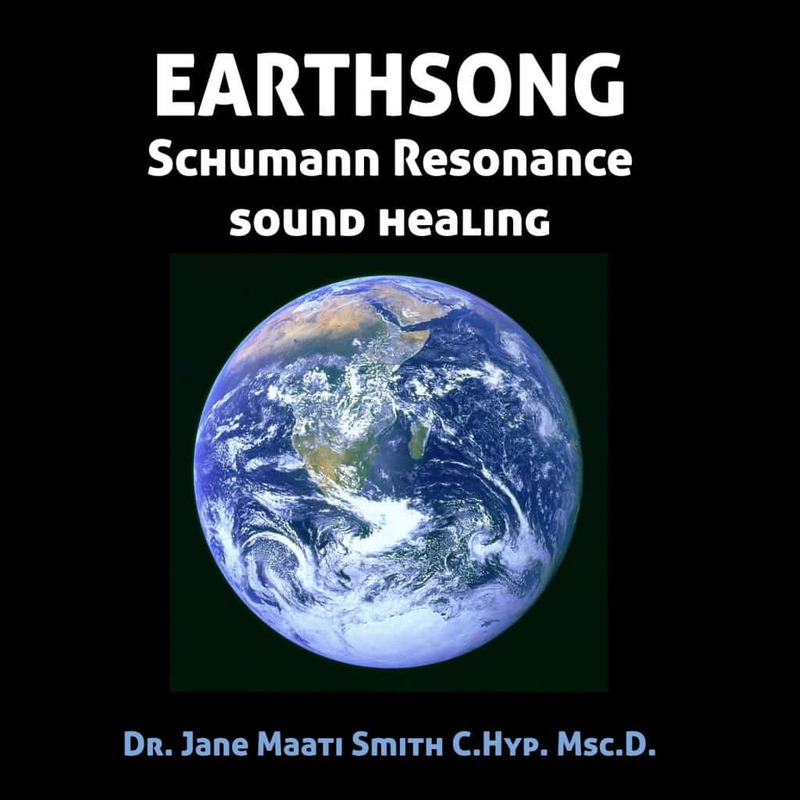 The Shumann Resonance isochronic tones are blended with recordings made by NASA satellites of the Earth’s “Chorus”, the electromagnetic plasma waves created in the Earth’s radiation belts, as well as the hypnotic tones of Tibetan Singing Bowls and Gongs. Download the MP3 onto your desktop or laptop. Pay Pal is for download only, not for streaming. iPad and iPhone, use iTunes.